There have been numerous stories lately about Prince and the fact that he had no known will when he died. But he’s not the only famous person who wasn’t prepared. 1) Michael Jackson died in 2009 at age 50. A will did finally surface naming his mother and children as his beneficiaries. However, his estate is still in the news. The IRS is claiming that posthumous projects initiated by the estate are worth more than $434 million and they want their share of the take. 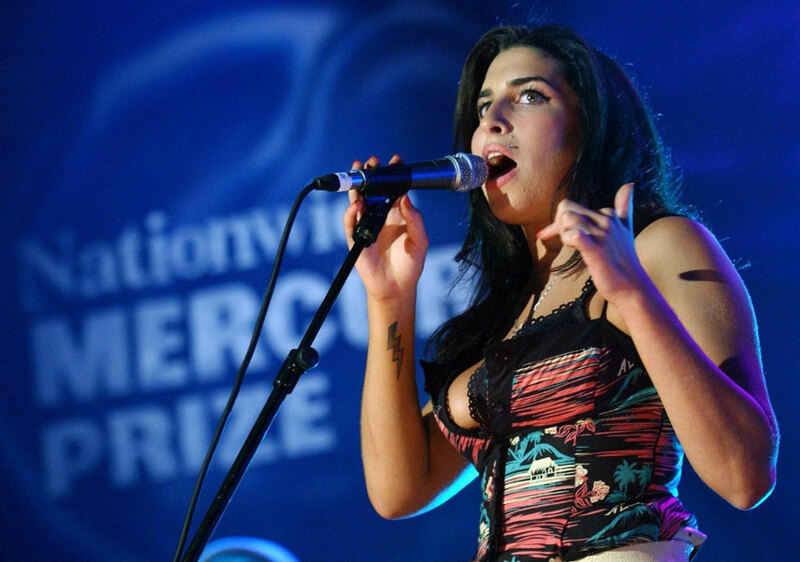 2) Amy Winehouse died in 2011 at age 27. She was thought to have a will when she died, but it turned out she didn’t. Her estate ultimately went to her parents. 3) Bob Marley died of cancer in 1981 at age 36. It took more than 30 years before his estate was settled. Under Jamaican law his estate was to be divided equally between his wife and his 11 children. Court battles raged for many years to determine who was entitled to Marley’s name and likeness. 4) Jimi Hendrix died in 1970 at age 27 but the fight for his estate went on for more than 30 years. The estate went to his father and when he died, Hendrix’s sister was left in control of the musician’s $80 million estate. However, the court fight was about who had the right to use the singer’s image and it was finally settled shortly before a scheduled July 2015 jury trial. 5) Sonny Bono died in 1998 at age 62. His wife Mary Bono has to go through probate court to become the executor of the estate and it ultimately was divided between her and his two children. 6) Kurt Cobain died in 1994 at age 27. His wife Courtney Love was the primary beneficiary of the publishing rights to his estate. In 2010 the couple’s then 18-year-old daughter took control of her trust fund which was more than a third of the estate. That same year, Love gave up rights to Cobain’s name and likeness for a loan. Just because these people were not prepared and did not leave wills, that’s no reason for you to follow suit. Don’t let the probate court decide who should inherit your estate. Write a will and tell your family and other loved ones what you want to have happen to all of your assets. You decided and make your wishes known. For more information about estate planning, go to our website www.diesmart.com. Do presidents forget to write their wills? This entry was posted in Estate Planning and tagged Amy Winehouse, Curt Cobain, diesmart, estate, Jimi Hendrix, Michael Jackson, Prince, Probate, Sonny Bono, trust, will on May 8, 2016 by Minna Vallentine.